Groetsema has executed transactions on over 12 million square feet of industrial real estate with a value in excess of $1 billion during his career. 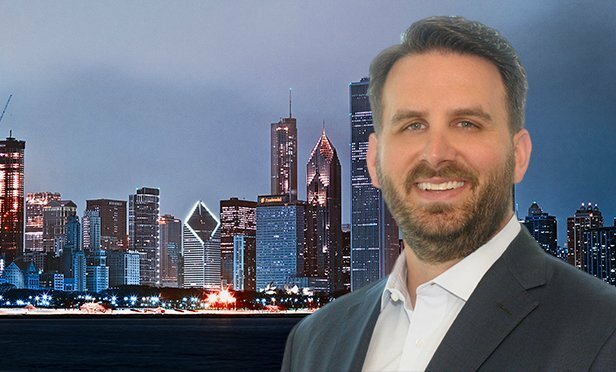 CHICAGO, IL—Bridge Development Partners named Steve Groetsema of the company’s Chicago office chief operating officer. Groetsema will support Bridge’s continued national and international industrial real estate portfolio expansion, in addition to enhancing the company’s internal infrastructure and processes that drive its acquisition, development, and property management operations.